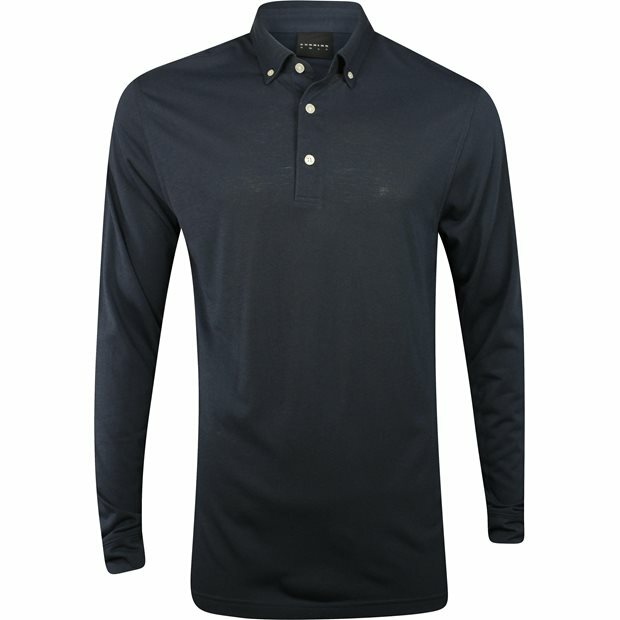 DESCRIPTION Lightweight performance longsleeve polo with all over classic heathered design. 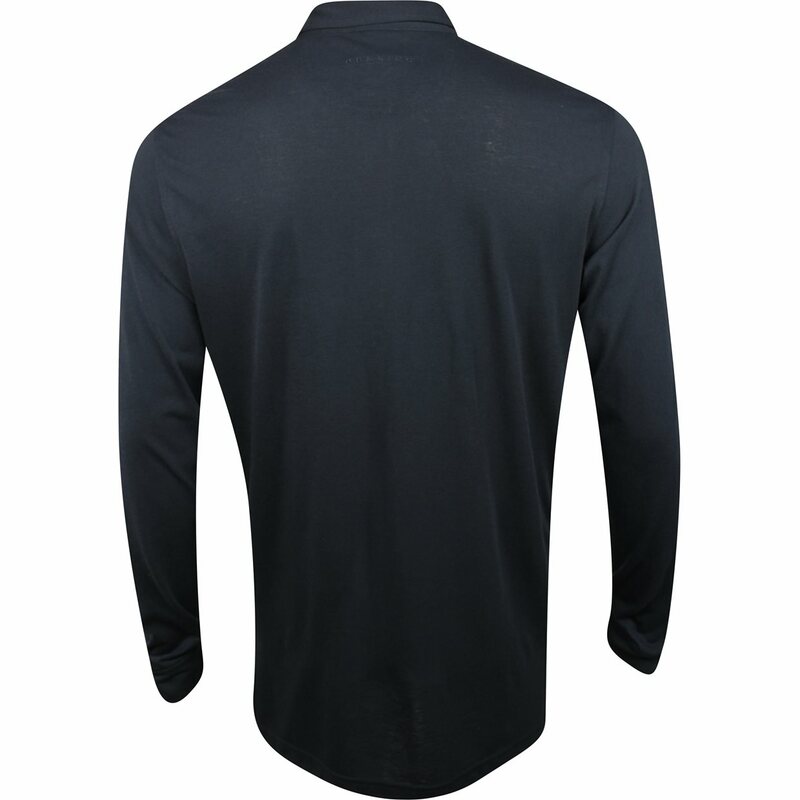 Featuring natural hand feel and mechanical stretch for an ultra-soft hand feel, this luxurious fabric has excellent color fastness and highest breathability, so it keeps the contact surface of the skin dry. The two-piece self collar will maintain its shape over time. 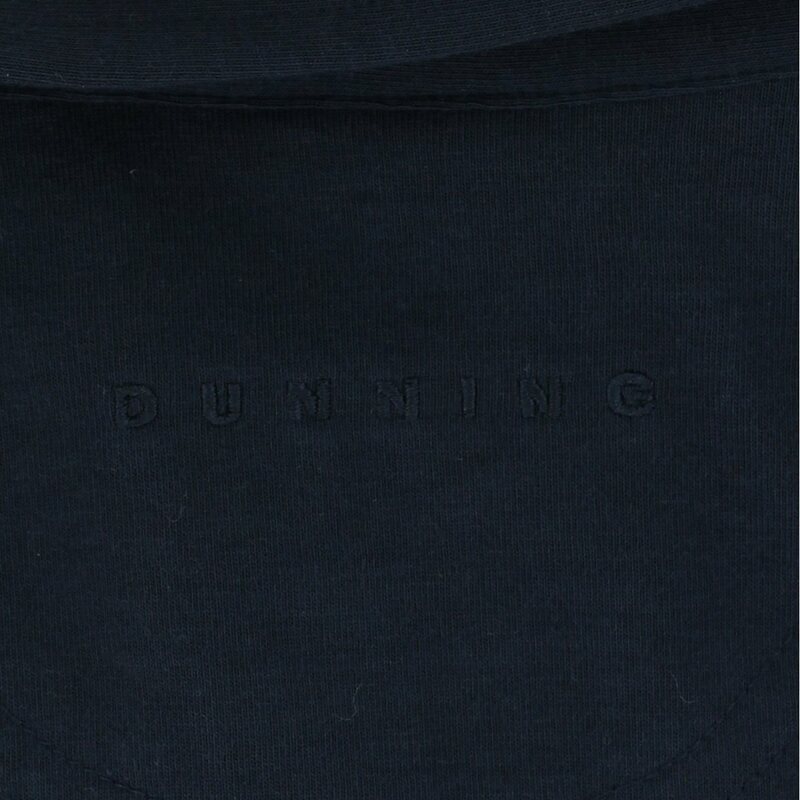 3-button placket and custom Dunning tonal logo on back neck.